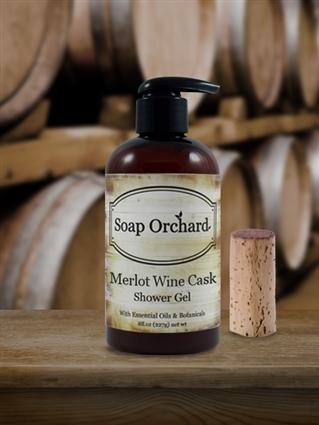 Shower in the Vineyard? The scent of Merlot Wine Cask Shower Gel will make you feel like you are showering in the middle of a vineyard with sweet Merlot grapes on the vine and a waft of fresh orange scent from the neighboring citrus orchard. Lovely!